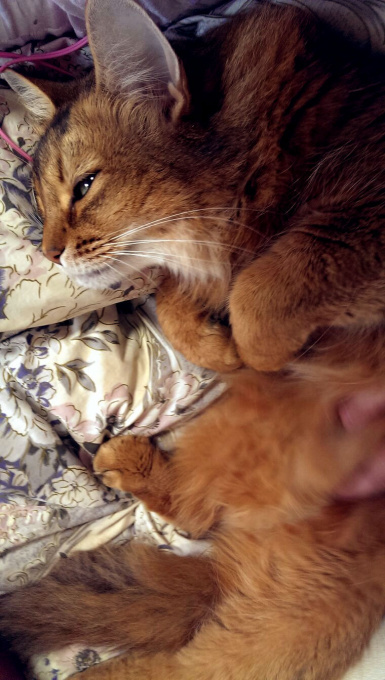 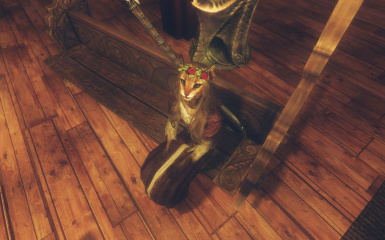 The girl is a follower of little khajiit. 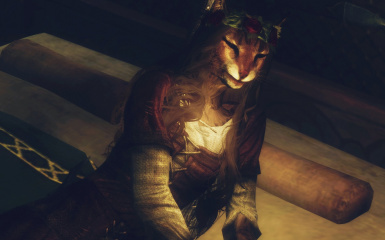 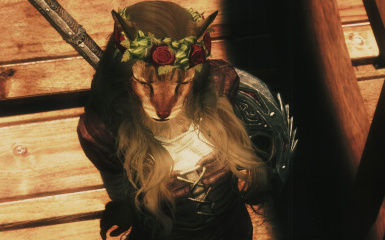 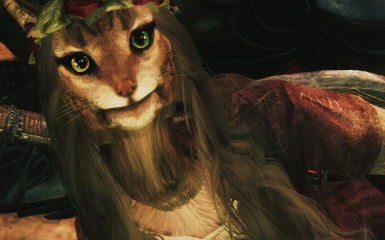 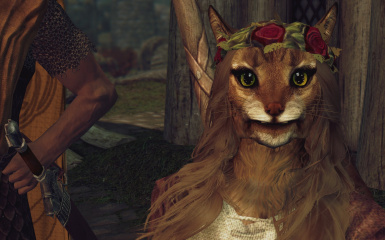 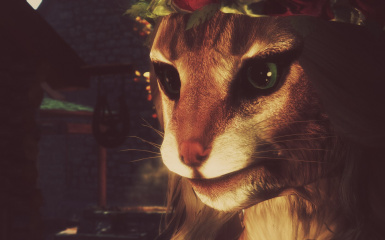 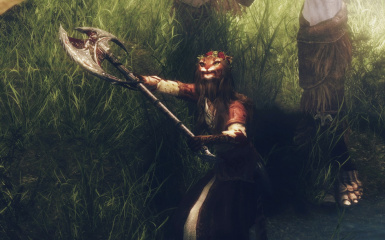 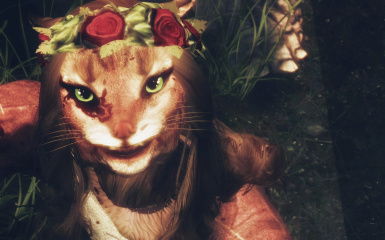 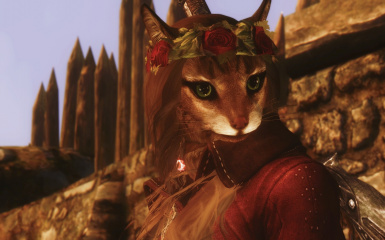 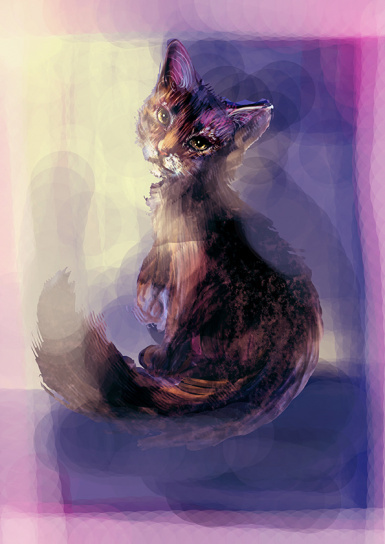 Khajiit girl followers, is a MOD of Annerose.standalone to have. 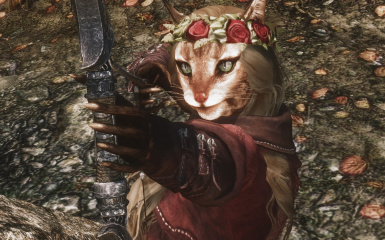 Warrior is the type of followers. 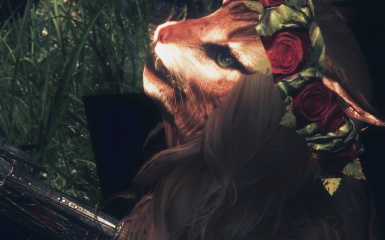 but strongly that run the BOSS if not, it is recommended.I have to wear a town daughter of clothes. 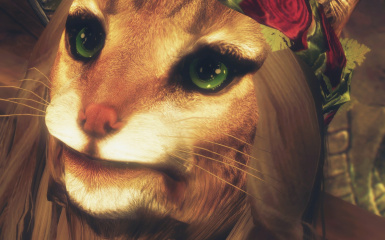 but the skills & Park History of wings, silent roll, immortality attribute. 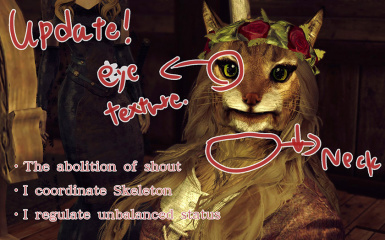 entirely thanks to Modda like giving me permission!Next time, we aim to FINAL in the fine adjustment of status. 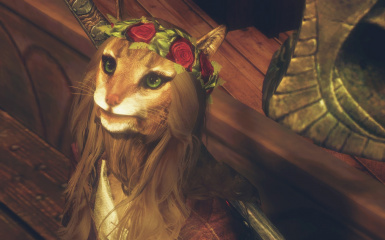 you can get married.Magic is only Fasthealing. 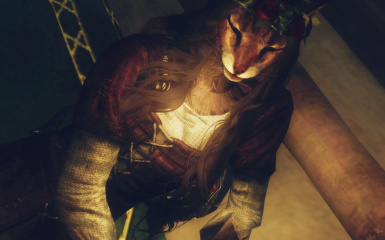 (Maybe Combat is I think not used because Combat)So, this year also thank you the Annerose.